From the world’s bestselling SUV to the futuristic Sports EV Concept, Honda will showcase a range of its latest vehicles and concepts at the 2018 Geneva Motor Show, held from 8 to 18 March. The latest generation of the Honda CR-V will make its European premiere in Geneva. 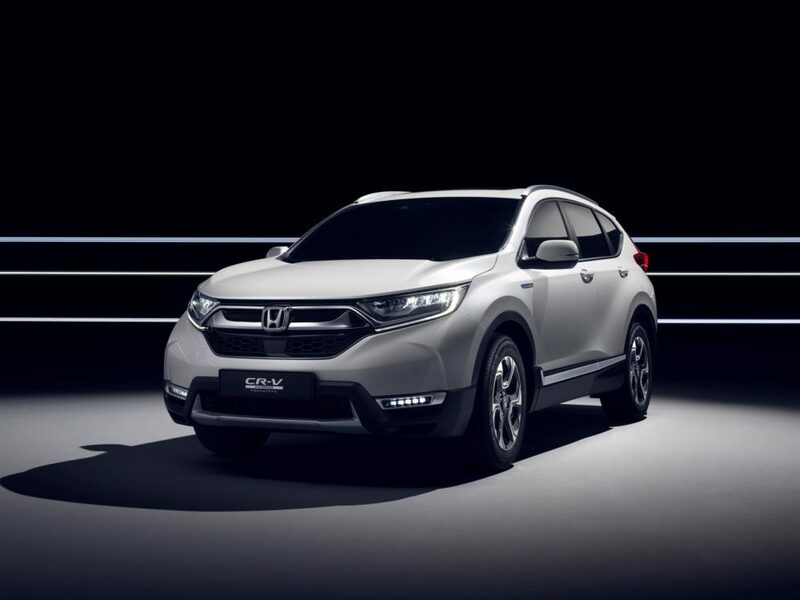 Available for the first time in Europe with the option of a hybrid powertrain, Honda says the new SUV raises the bar in terms of quality, interior packaging and refinement. Fresh from its premiere at 2017 Tokyo Motor Show in October, Honda will also display the Sports EV Concept. Honda says that with an eye catching design and low centre of gravity, it gives a glimpse of how an electric sports car of the future might look.